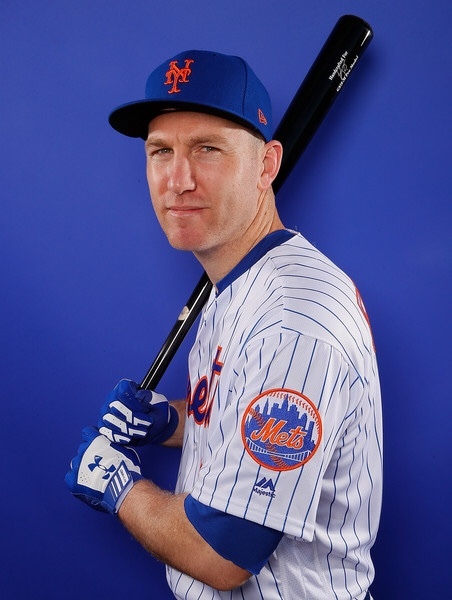 A week after discovering that the Mets might be without IF Jed Lowrie, the team is taking precautions with Todd Frazier and an oblique injury and is sending him up to New York for cortisone treatments as well as further tests. Before Tuesday’s Spring Training game against the Tigers, Brodie Van Wagenen spoke to the media and said that the MRI wasn’t “Overly Alarming”. Frazier added that this is the first time he’s ever sustained a oblique injury and admitted that he’s not sure when his return will be, which raises speculation for Opening Day. The Mets have options with the many infielders they signed and acquired over the off-season, as well as some in-house options with newly converted outfielder Jeff McNeil. I expect the Mets to slide McNeil over to second while J.D. Davis has a much more realistic chance of making the club as the teams starting first baseman to begin the 2019 campaign.